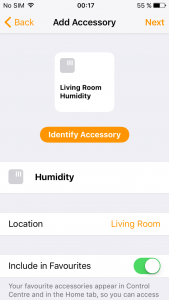 Once I tested the Sonoff switch with the standard functionallity, I needed to go further and this is the objective of this mini-project… manage this Wi-Fi switch with my voice. 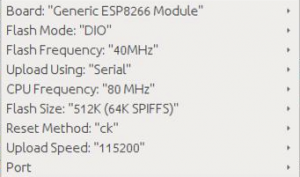 The “brain” of the Sonoff Module (normally the ESP8266) needs to be put into Flash Mode. This is done, by pulling the GPIO0 pin to GND while the chip is booting. 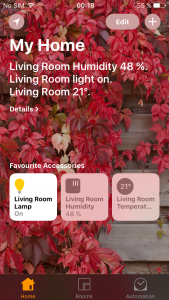 On most modules the installed control button is connected to GPIO0 and GND, making entering Flash Mode very easy. On other modules you will need to connect pins on the PCB. Sonoff switchs on/off when you press the button on the enclosure during 3 seconds. 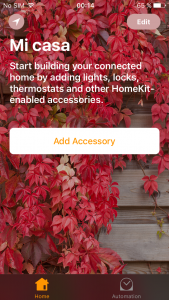 Second goal was the HomeKit plugin in OpenHAB and the connection of my sonoff. Save the file and… enjoy! 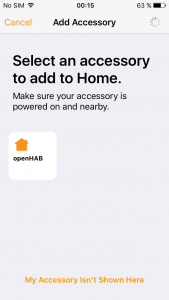 I am trying to get my sonoff switch working with openhab2 following your instruction. [ERROR] [.script.engine.ScriptExecutionThread] – Rule ‘Light’: An error occured during the script execution: The name ‘publish(,,)’ cannot be resolved to an item or type. I assume that I’ve configured MQTT in a wrong way. Could you please post your mqtt.cfg and mqtt-eventbus.cfg file contents and possibly your mosquitto.conf? # Persistence bundles. Replace with an ID you choose. # Optional. User id to authenticate with the broker. # Optional. Password to authenticate with the broker. # it. Defaults to false. # synchronously. Defaults to true. 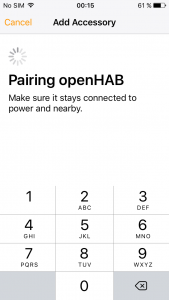 # Name of the broker as it is defined in the openhab.cfg. If this property is not available, no event bus MQTT binding will be created. Thanks mate! Unfortunally it still don’t work, but at least I don’t get any more errors in the log. 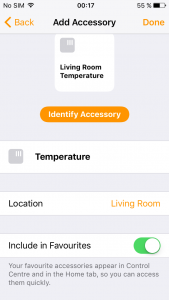 Could you please explain what should I write in “mqtt=”< [mosquitto:mybroker/…" instead of "mybroker". 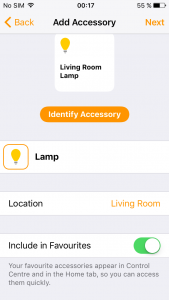 In your instructions I see the item configuration is "mqtt="<[mosquitto:user/" but in your comment it is "mqtt=”< [mosquitto:mybroker/…". How I determine which one is right for me? Is it some kind of username or broker name? Do I need to set it up somewhere, is there config for that or I can chose any word and write it down in default.items? After few hours of debugging I finally got it working! As I thought earlyer the case was in this string: “mqtt=”<[mosquitto:user/switches/sonoff1" . 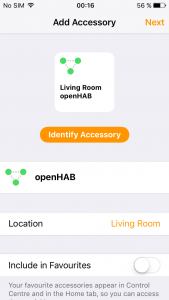 As Sonoff switch is defined in the sketch to register itself in mqtt as "sonoff/feeds/onoff", all OpenHAB configs shoud hawe exactly that string, not the one described in examples. Oh, yes!! In my case, my feed is: user/switches/onoff1, probably it led to confusion, sorry. I’m very pleased that it finally worked for you! !